On January 21, 2017, hundreds of thousands of women marched on Washington, DC. The same day, hundreds of sister marches took place across the country and around the world. For some, it was their first time marching, for others, the continuation of a decades-long fight for human rights, dignity, and justice. For all, it was an opportunity to make their voices heard. 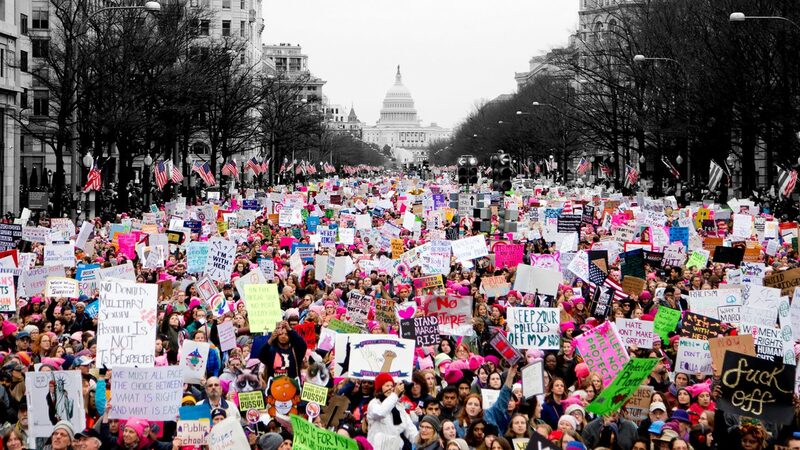 It was the largest one-day protest in American history. Early bird on-line ticket sales will end at 4pm Sunday 11/11. Tickets available at the door at the Roxie! 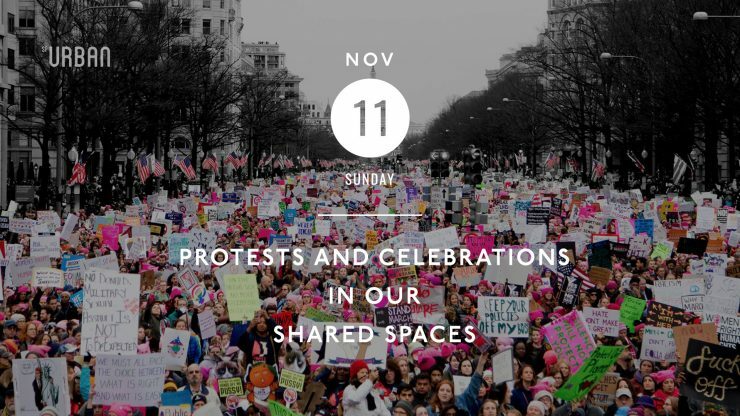 This program will explore how public spaces are venues for civil disobedience, protest, and celebration. We will also examine how notions of public change with the times and across cultures; and the implications of private entities increasing their role in providing and regulating open spaces.